The final season of Game of Thrones begins April 14, but if you can&apos;t wait until then, we have you covered. Check out this Game of Thrones-inspired itinerary fit for a lord and filled with castles, battles and palaces. Valar the Laurel Highlands! 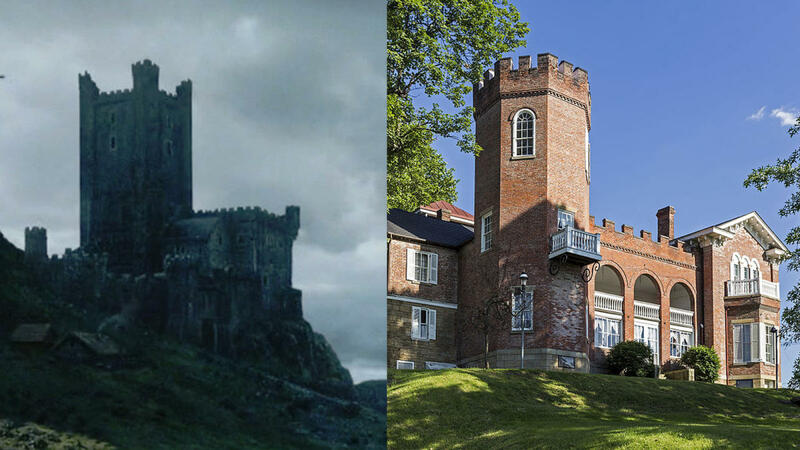 Castles are everywhere in Game of Thrones, from frozen Winterfell to the intimidating King&apos;s Landing. But did you know the Laurel Highlands has a castle of its own? Nemacolin Castle was built in the 1790s to protect a Brownsville trading post, building on the original Fort Burd constructed during the French and Indian War. The octagonal, crenellated towers still stand today and the entire structure, considered an architectural marvel, looks like something you&apos;re more likely to find in Westeros. Today, Nemacolin Castle offers engaging house tours including ghost and Christmas tours depending on the season. The center for religious worship in the capitol, the Great Sept of Baelor came to a fiery end. 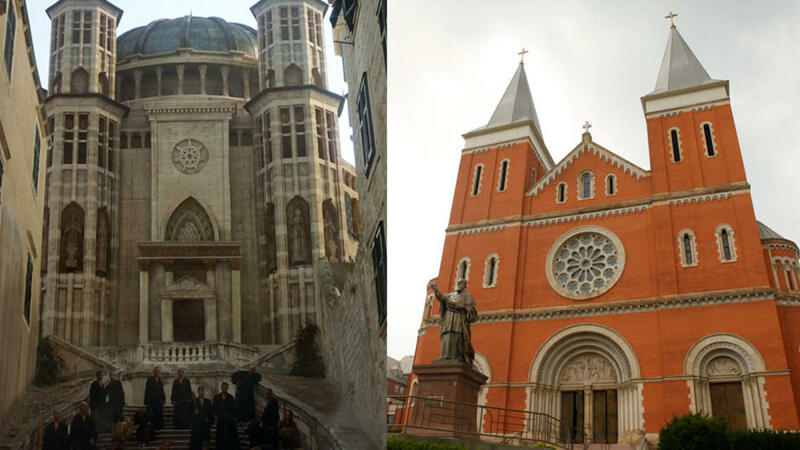 Luckily, the Saint Vincent Basilica survived its own day of "fire and ice" (not to be confused with the A Song of Fire and Ice Game of Thrones novel) in 1963, and is a must-visit stop as you journey through the Laurel Highlands. One of the oldest Benedictine monasteries in the U.S., you can tour the Basilica to see one-of-a-kind architecture or attend an amazing live concert there to truly appreciate the space. 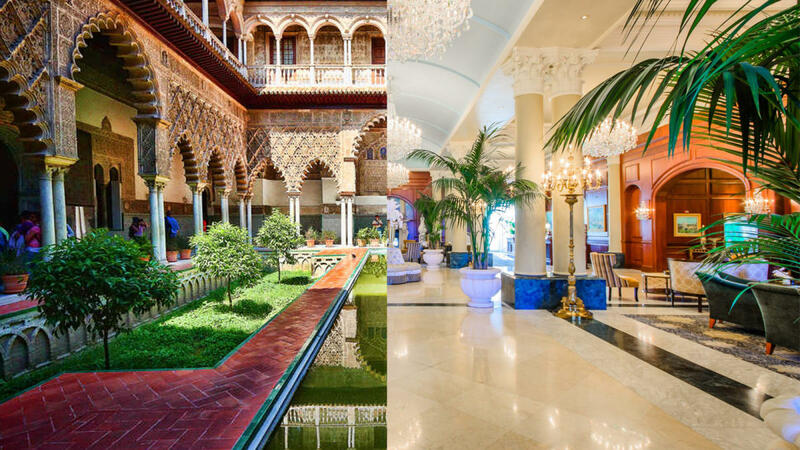 Few Game of Thrones locations can match the opulence of the Water Gardens in Dorne, which are teeming with lush vegetation, refreshing pools and marble. It&apos;s tough not to be reminded of Nemacolin Woodlands Resort, the pinnacle of luxury in the area, when you look at it. Their Chateau Lafayette welcomes you with an iconic fountain, marbled floors and an art collection worthy of Europe&apos;s finest. Live like royalty with their stunning accommodations and reward yourself at their spa, safari experience and Forbes Five-Star and AAA Five-Diamond Restaurant. No location in Westeros matches the Laurel Highlands better than the Riverlands, a wild expanse of of mountainous terrain full of meandering streams and hard-working people. 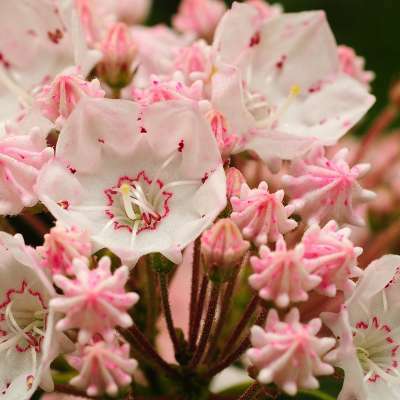 Much like the Riverlands, many Laurel Highlands communities have flourished along the river. From Confluence to West Newton, bed and breakfasts, trails and water sports have reinvigorated tourism in the region. For a true look at organic architecture, check out Fallingwater. Built by Frank Lloyd Wright, the house sits on a waterfall and combines modern architecture with the organic landscape of the area. While the castle of Riverrun was built this way for defense during wars, Fallingwater instead exemplifies organic architecture being used to promote harmony between man and nature. 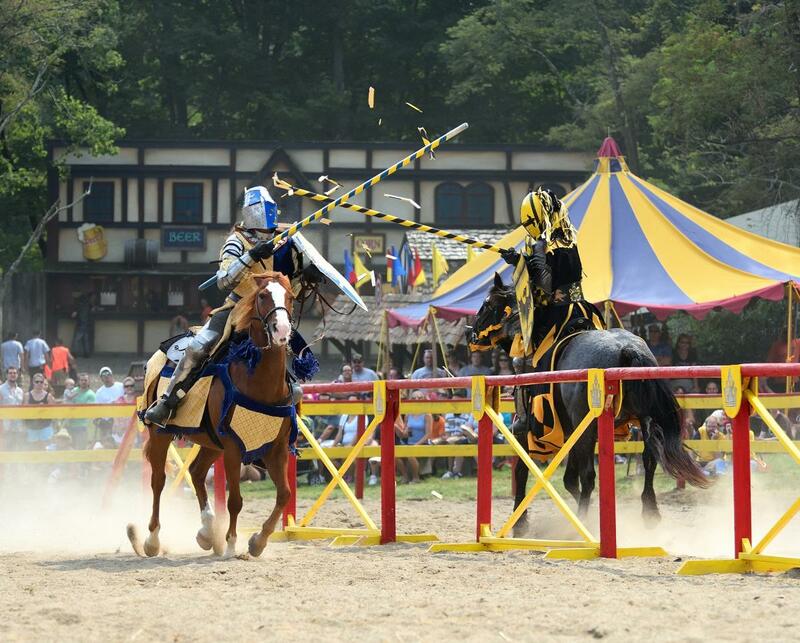 If you just want to experience the medieval life shown in Game of Thrones, then dust off your chain mail and attend ye to the Pittsburgh Renaissance Festival. Dressing up is encouraged at the Ren Fest as you watch the exciting jousts, merry bands, sword swallowers and hundreds of other performers that bring the medieval town to life. Plus, you can feel just like a lord or lady as you dine on roast turkey legs, accessorize with a new corset or tunic and find incredible crafts to bring the magic home. Everyone knows about craft beer, but Game of Thrones has led to another resurgence in the spirits market. Mead, the world&apos;s oldest drink, is a honey wine that&apos;s come back in a big way! 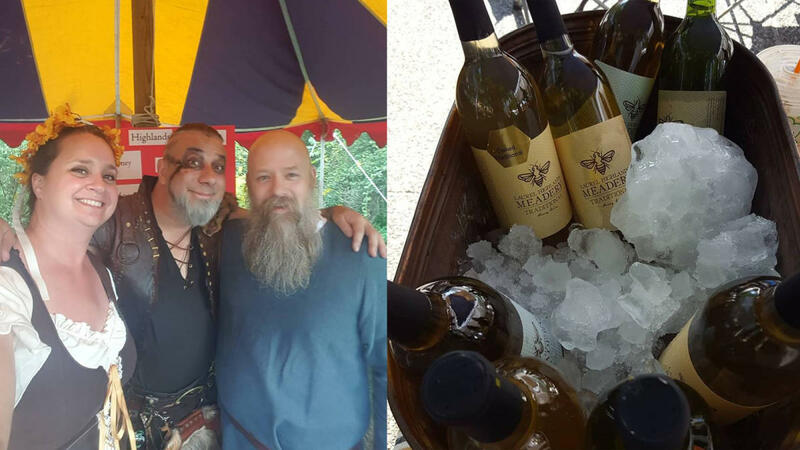 Laurel Highlands Meadery produces the area&apos;s best mead, combining local honey with fruits and other spices to create unique flavors like maple, chocolate and habanero. They even age some of their mead in bourbon and whiskey barrels! For more than 175 years, Stone House has been welcoming weary travelers with hearty meals and cozy rooms much like inns in Game of Thrones. 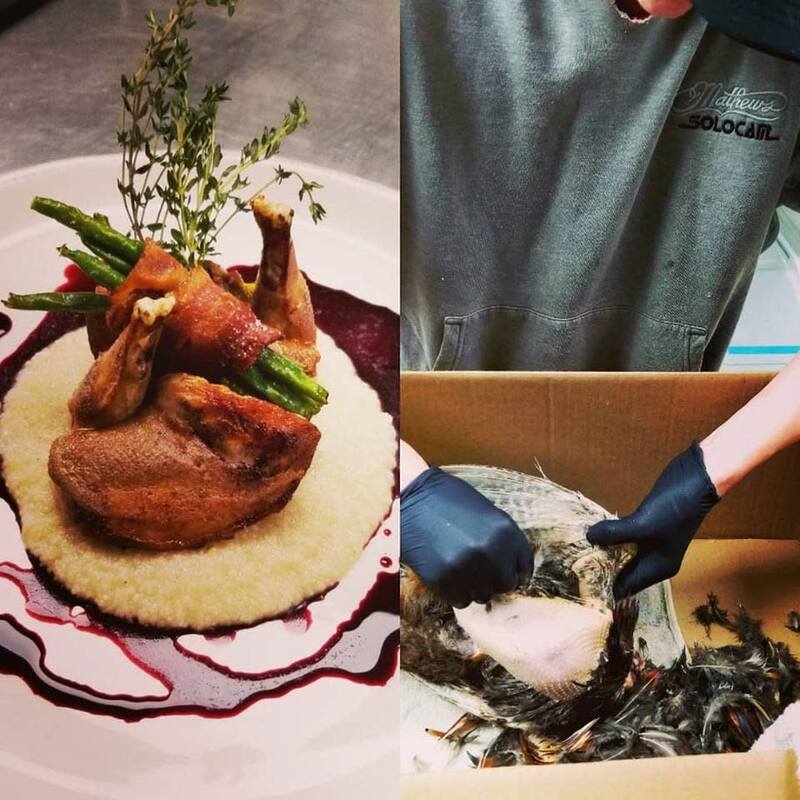 Their award-winning chef, known as “The Hunt Chef,” prepares elegant cuisine that includes wild game from the adjoining butcher shop. We recommend their steaks, fish and chops, which are all aged and cut by hand with a signature 35-day dry aging process. 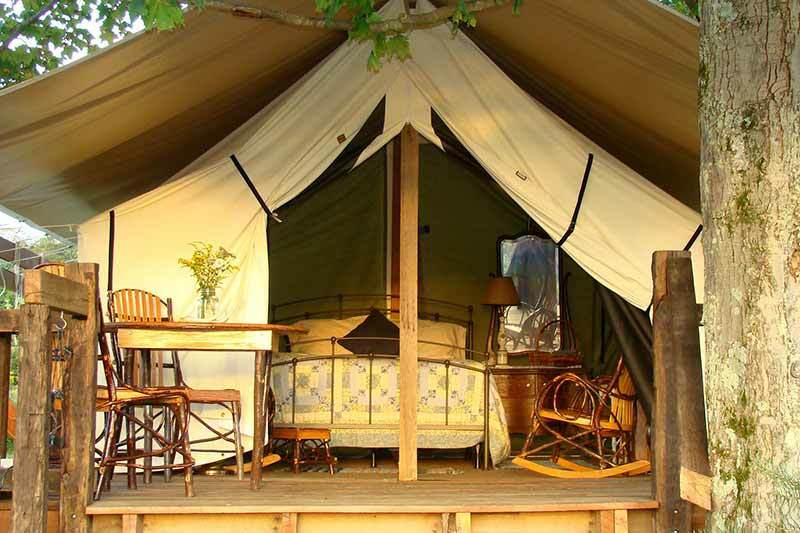 Whether you want to stay out in nature with the bare necessities or live like a Lannister with a glamping experience, the Laurel Highlands has you covered. 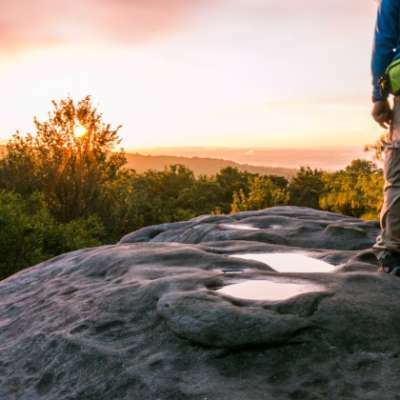 Get away from it all on the Laurel Highlands Hiking Trail and stay in an adirondack shelter, or bring along your hammock or tent. 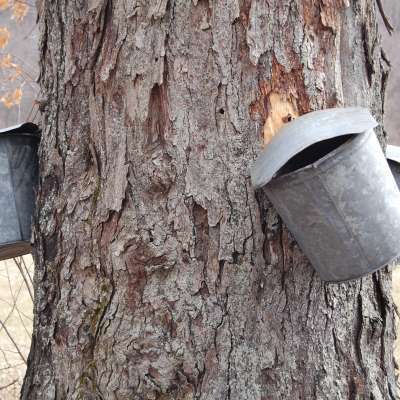 Stay at a popular campground or cozy cabin. 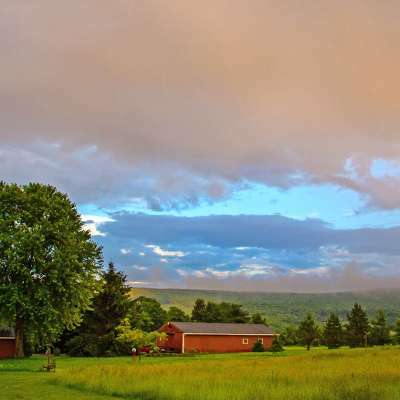 Or lap up the luxury at Campbell Farm, a stellar glamping site complete with a queen bed, kitchen, bathroom with a clawfoot tub and one of the best views of the Laurel Highlands. And now, your watch has ended! So go out and explore these Game of Thrones-inspired sights, tastes and stays in the Laurel Highlands. Special thanks to Alex Byers for creating the dragon photo used in this blog.